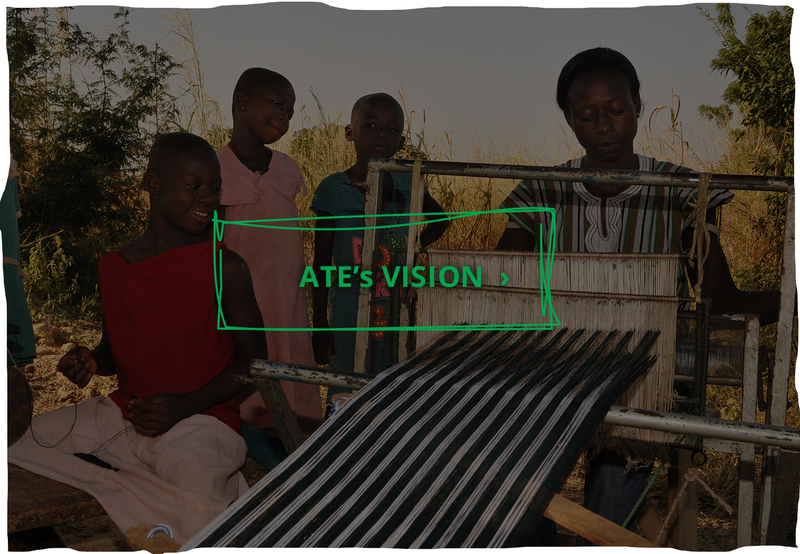 ATE works with over 150 families, in Upper West Ghana monthly support group to three communities. ATE feeds over 944 children every day at 4 schools. This daily meal not only relieves hunger but provides motivation to come to school and learn. 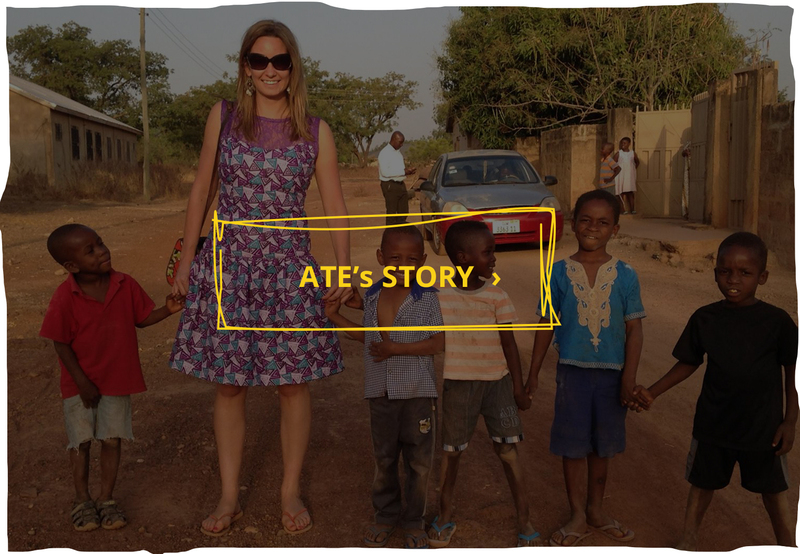 ATE is changing the lives of children and adults living in the poorest parts of Ghana. 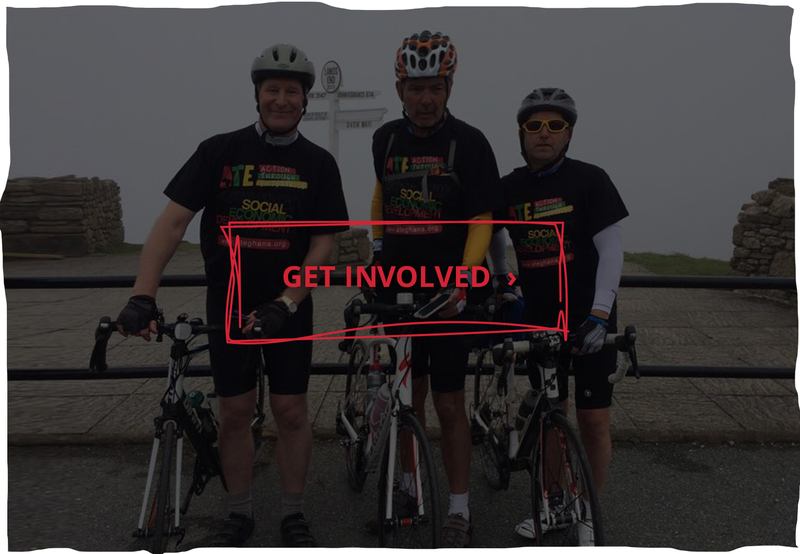 Through provision of free school meals, support for small businesses and care for children living with disability, ATE is making a measurable difference to thousands of people.